CTEC held a celebration coffee morning at their training centre in St Peter’s Square on Tuesday 6th November to mark the end of the successful ‘English Language Programme for Immigrants’. 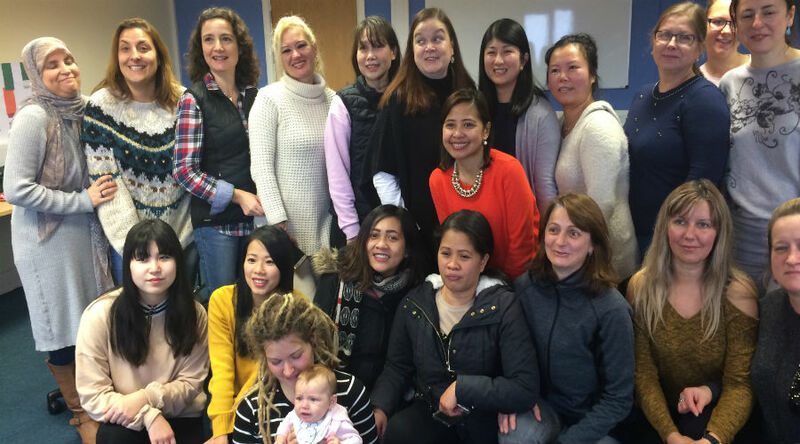 This learning initiative, which was fully funded by the Department of Justice and Equality under the National Funding to promote the Integration of Immigrants, allowed CTEC to work with immigrants to Ireland, helping them to learn both spoken and written English. A total of 62 immigrants to Ireland from a wide variety of different countries participated on the programme. The programme delivered English courses at three different levels: Beginners, Improvers and Advanced. This allowed course tutor Lee McEvoy to facilitate all applicants to the programme and also offer opportunities for progression to learners. Some learners on the Advanced Course also achieved QQI level 6 Communications Awards. In addition the improving their written and spoken English language skills, participants were introduced to Irish and local customs and culture, with a number of educational visits taking place.